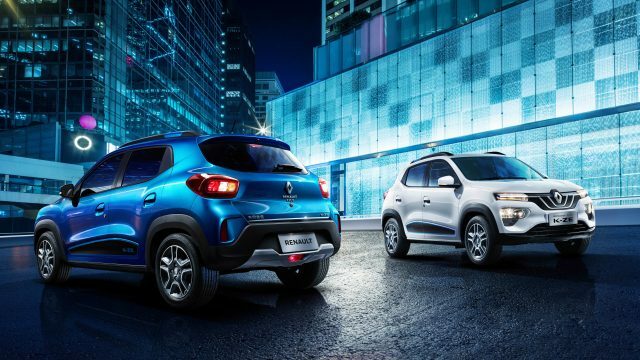 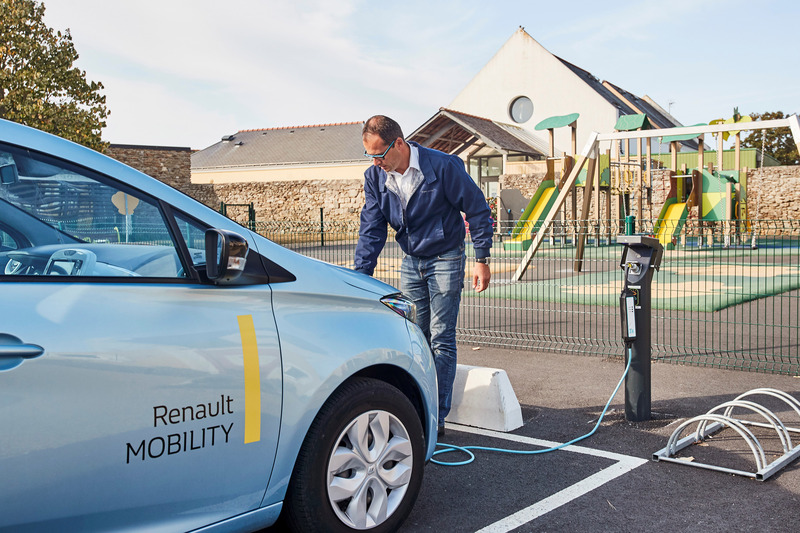 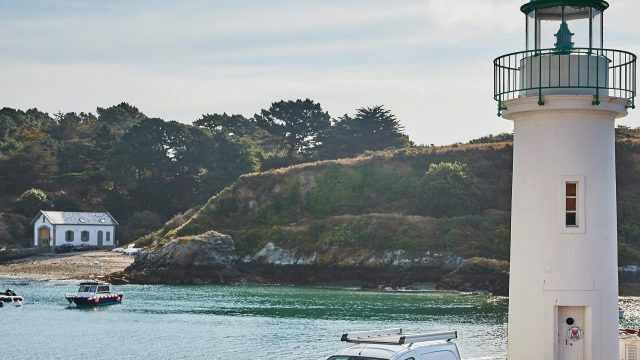 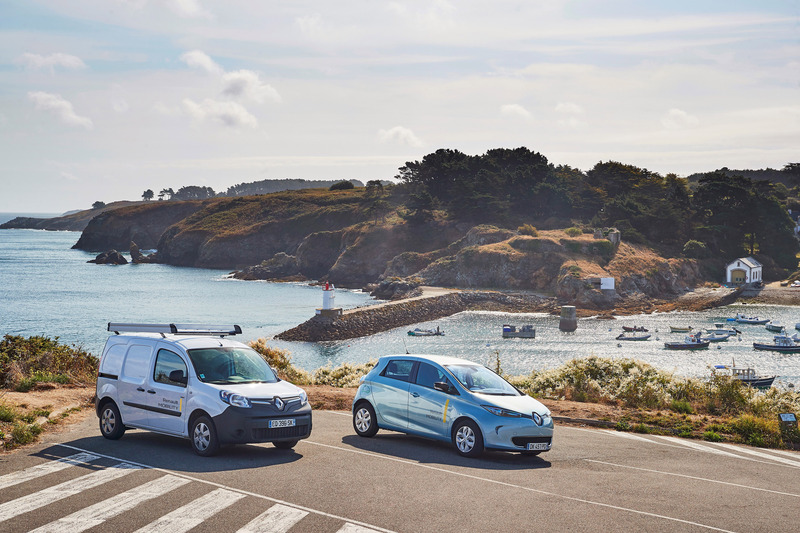 In association with its partners the Belle-Île-en-Mer Community of Communes, Morbihan Energies, Les Cars Bleus and Enedis, Groupe Renault – a major player in the world of electric ecosystems – is delighted to unveil a brand new joint project known as FlexMob’île. 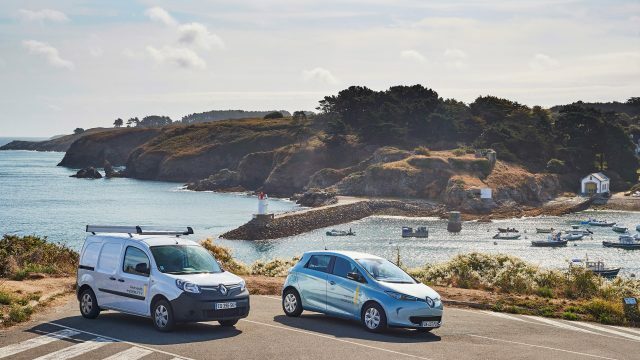 The aim of this smart electric ecosystem is to facilitate the energy transition on the French island of Belle-Île-en-Mer which lies off the coast of southern Brittany. 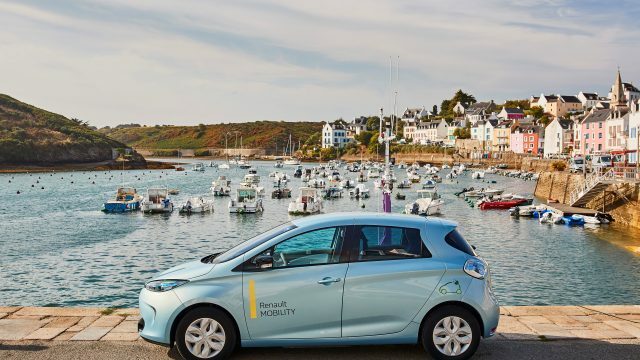 This initiative follows in the footsteps of the innovative Smart Fossil Free Island programme which has been operational since last February on the Portuguese island of Porto Santo in the Madeira archipelago. 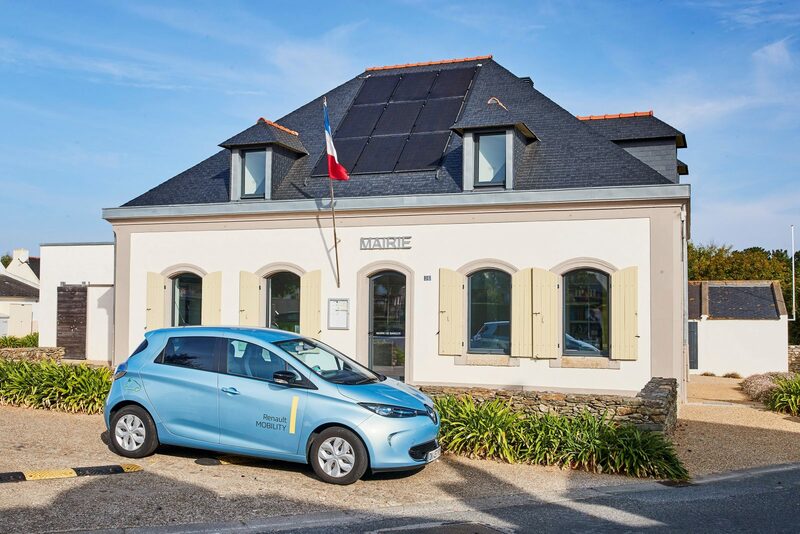 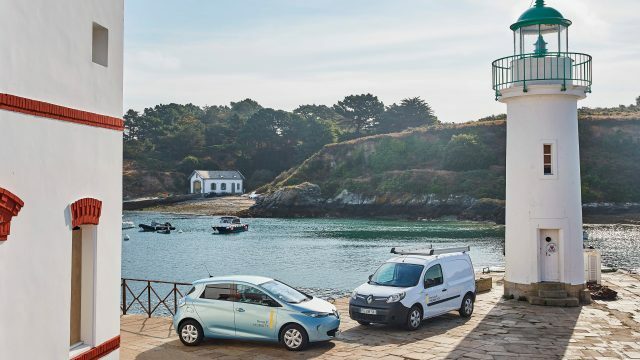 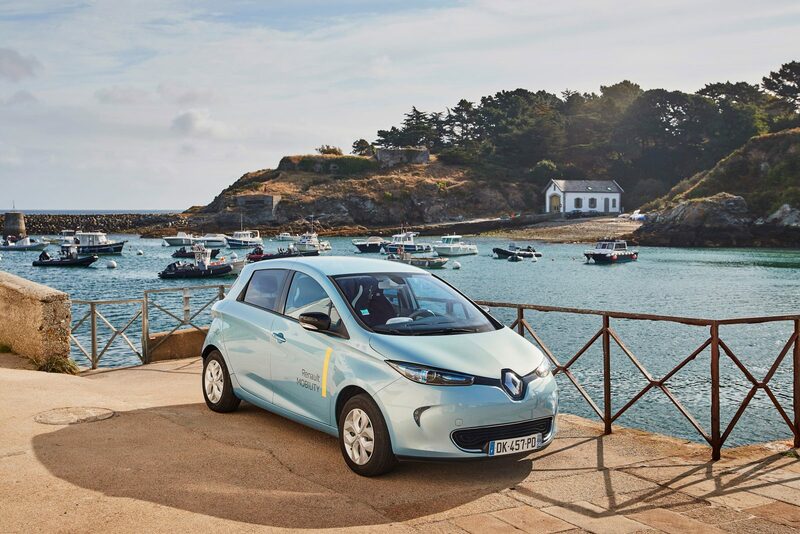 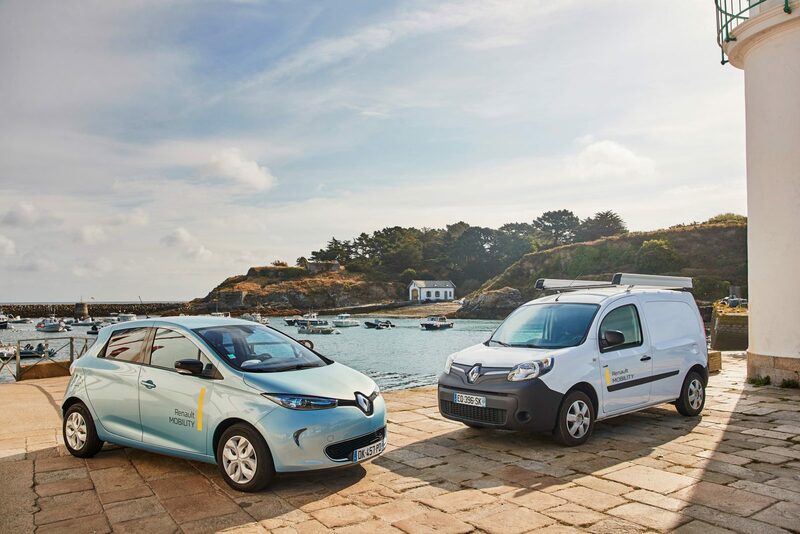 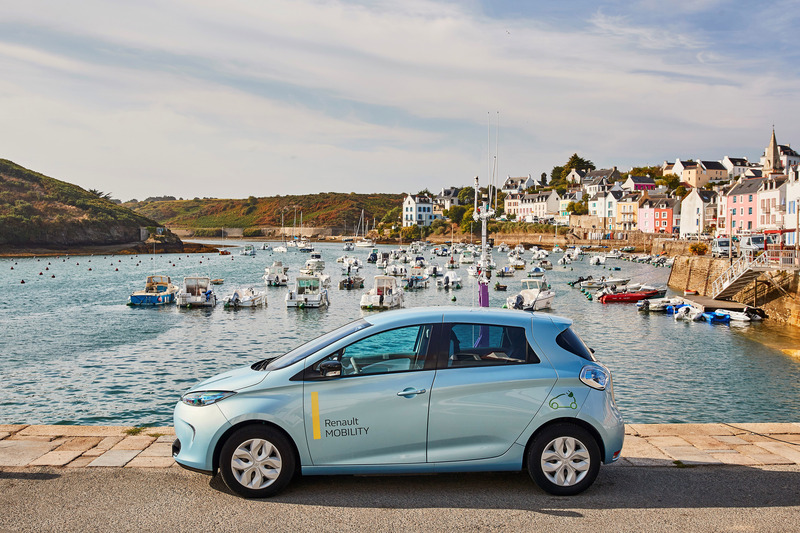 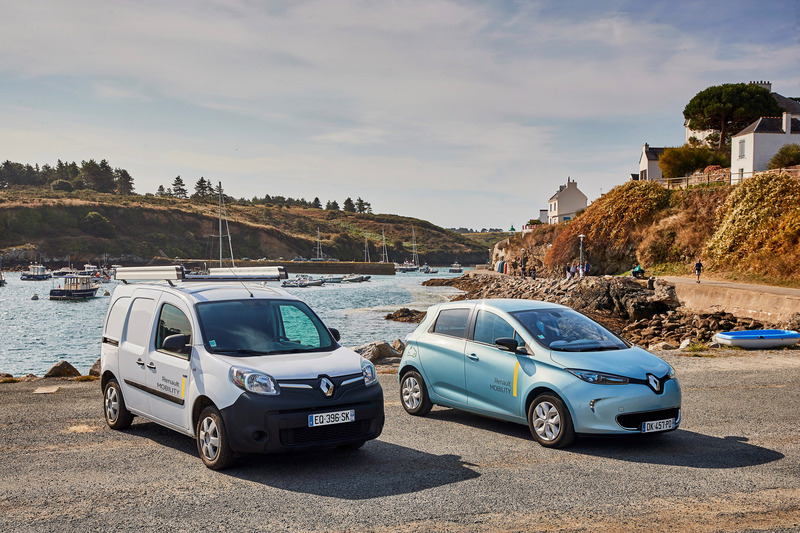 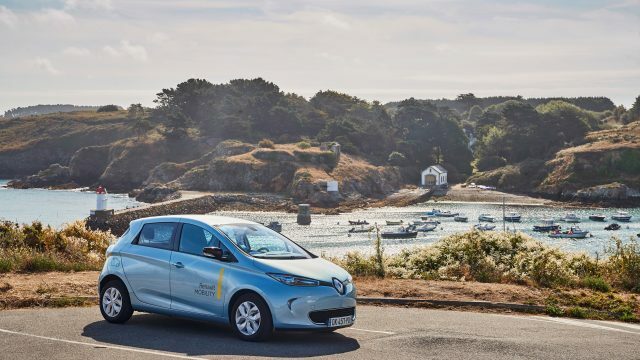 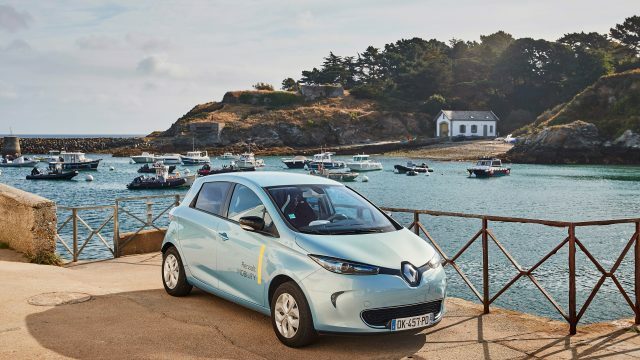 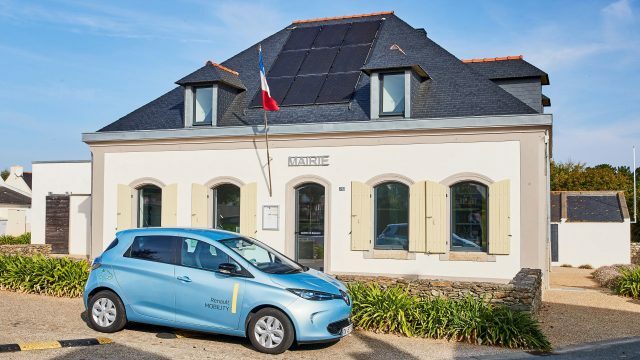 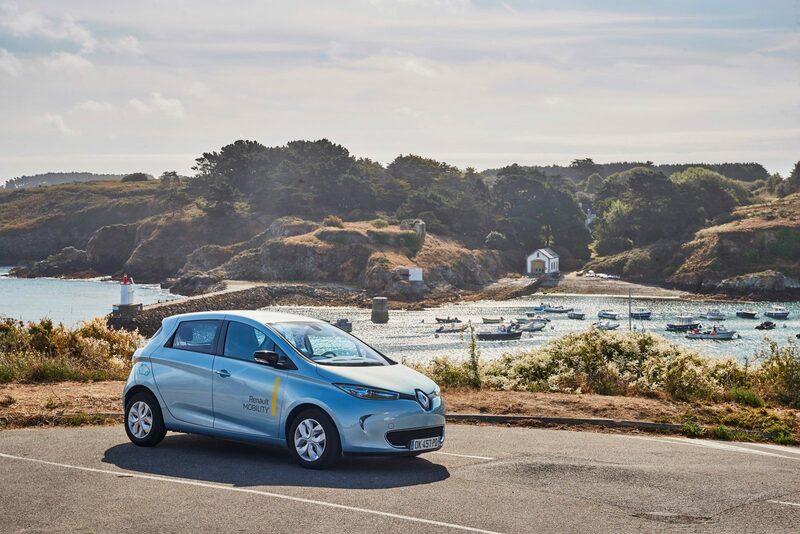 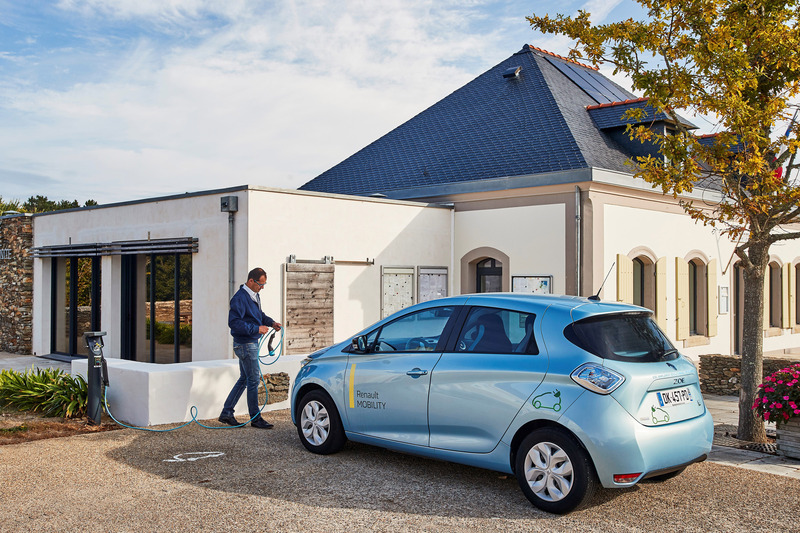 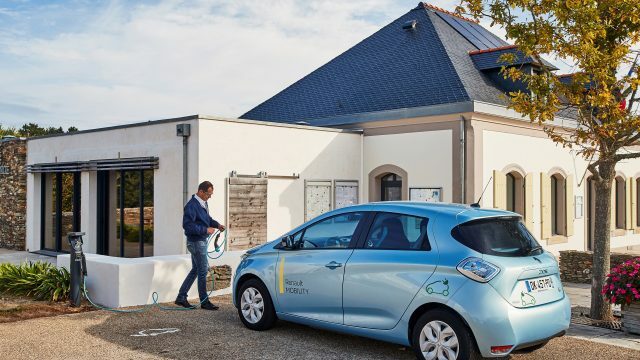 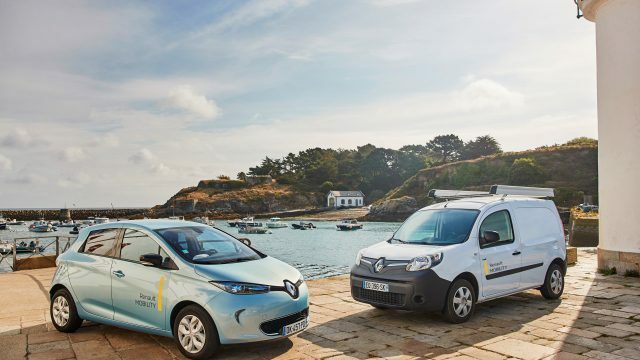 From 2019, Belle-Île-en-Mer residents and visitors to the island will have access to a fleet of electric cars by means of a self-service hire programme featuring Renault ZOE and Kangoo Z.E. These vehicles will be powered thanks to a network of charging stations located close to the island’s main attractions. 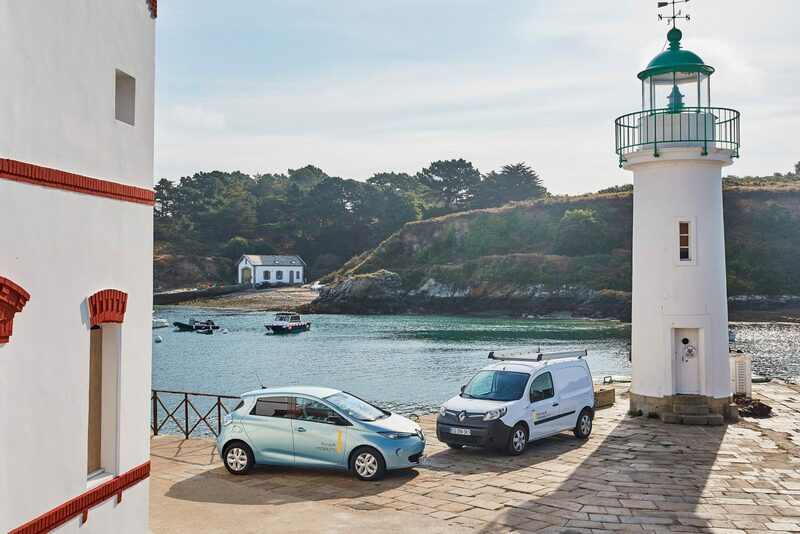 This new carsharing service will take advantage of surplus energy produced by solar panels installed on the roofs of the island’s main public buildings. 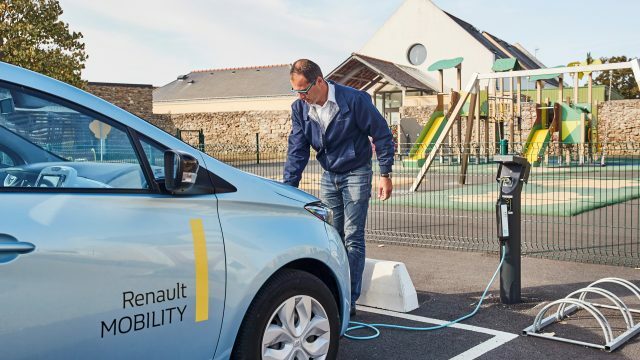 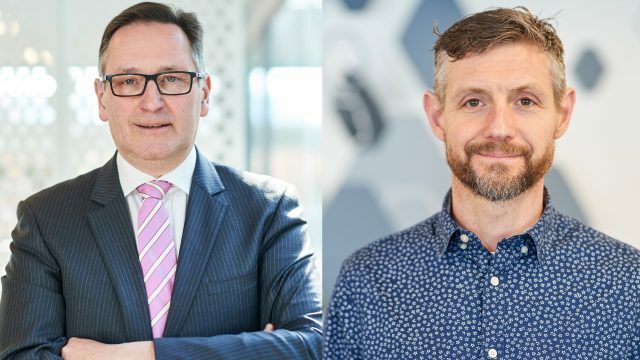 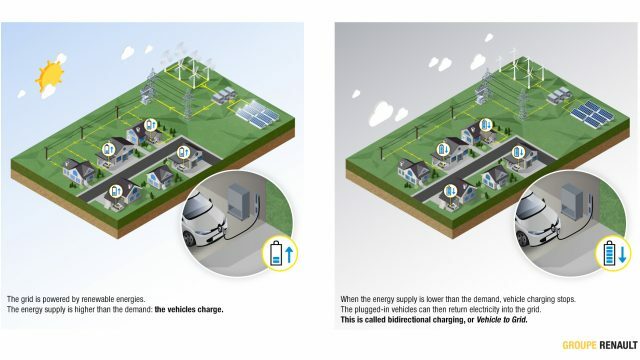 “The smart charging system will let us activate electric car charging whenever a building produces more energy than it actually needs,” explained Mr Normand. For instance, solar panels on the school’s rooftop provide heat and lighting for classrooms during the week, while the energy produced at weekends or during school holidays will be used to charge the cars. 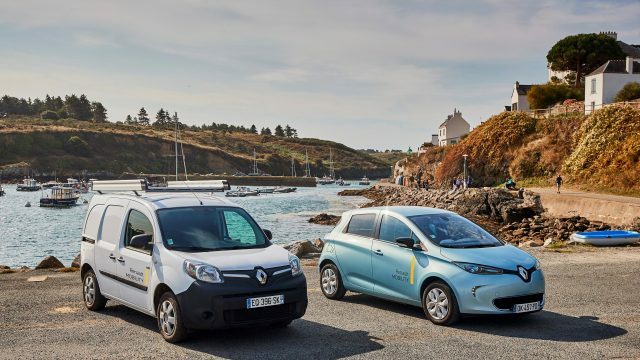 For example, Groupe Renault plans to provide second-life electric car batteries for the island’s largest holiday residences facility. These batteries will be used to store energy produced during the day by solar panels for use in the evening, chiefly to heat the bungalows. 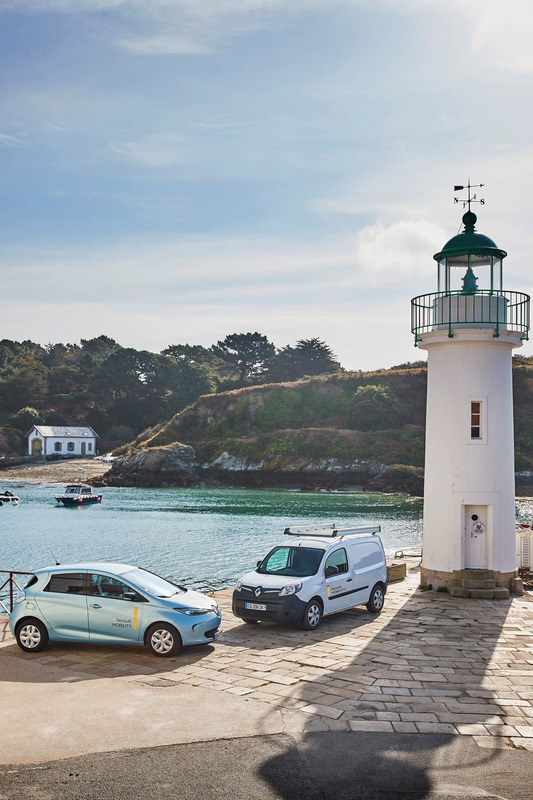 This should allow the centre to extend its season which until now has been restricted by central heating costs.